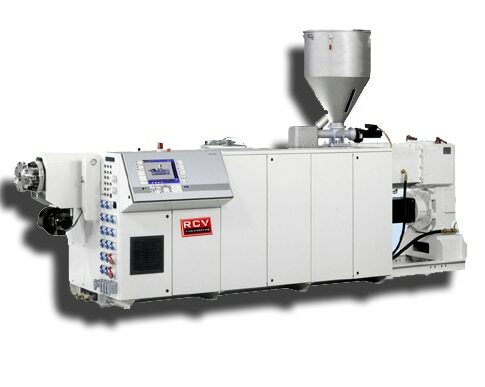 RCV Engineering India Pvt Ltd RCV Engineering Pvt Ltd., is Leading manufacturier of Auxi Equipments - Hi Speed Mixers, Vibro Sievers, Hopper Loader & Flexible Screw Conveyors, up streams & material handling systems. At RCV Engineering (I) Pvt Ltd., our workforce consists of qualified designers, engineers, quality controllers, technicians, administrative staff members, sales & marketing professionals and warehouse & packaging experts. All our professionals work in complete synchronization with each other to perform the tasks, as per the set industry guidelines. Based on educational qualification, years of experience and technical knowledge, our team members are recruited. Furthermore, we conduct multiple trainings, seminars and workshops on a regular basis.